Frankie Dettori has been confirmed as the rider of Sole Power who bids to win the valuable Coolmore Nunthorpe Stakes for the third time at York on Friday week. Dettori has been called up to ride the five-time Group 1 winner after the retirement of the eight-year-olds regular rider Richard Hughes earlier this month. Sole Power first hit the big-time when he was a shock winner of the Nunthorpe in 2010 when scoring at odds of 100-1. He won the Group 1 Kings Stand Stakes at Royal Ascot in 2013 and 2014 before landing the Nunthorpe for the second time last year. Trained by Eddie Lynam in Ireland, Sole Power bagged his fifth Group 1 at Meydan in March and the trainer says the horse is in good order ahead of his next race. “Frankie will ride Sole Power. The horse worked this morning and all is good. We’re looking forward to York and hoping we’ll be lucky,” Lynam said. “The usual proviso does apply regarding the ground, though. As everyone knows, he doesn’t want it soft. He’ll run if the ground is suitable,” the Racing Post report. 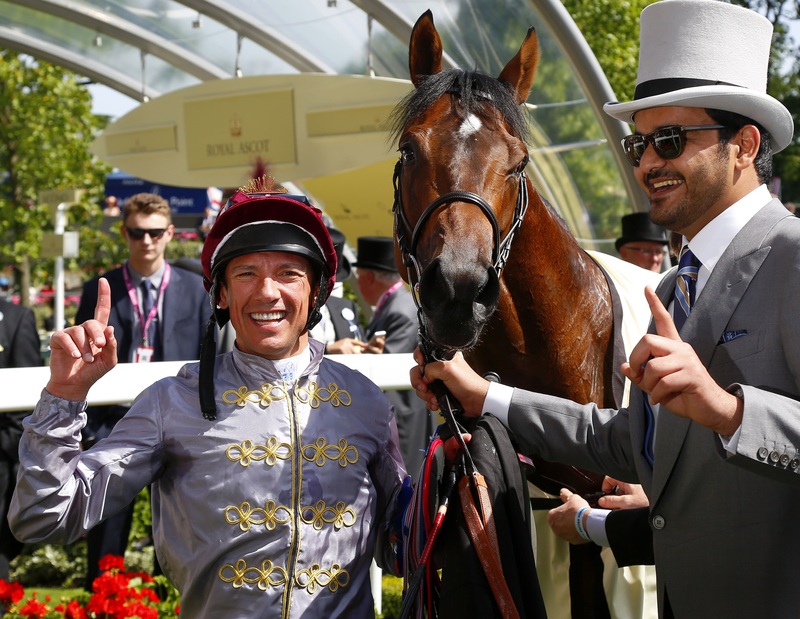 News of the ride delighted Newmarket-based Italian Dettori, who continued his resurgence this year when winning the Investec Derby on Golden Horn. “I’ve been trying to get on him [Sole Power] for ages,” said Dettori. “They went with Ryan [Moore] and then Hughesie but now finally I’ve got my chance. “I’ve been racing against him for the last five years. I’ve been in front of him, behind him and sideways to him. He’s a once-in-a-lifetime horse. I’ve been lucky enough to ride Lochsong and Overdose and he would be up there with them as a sprinter.